In Italy, we have a proverb: never change a formula that works. 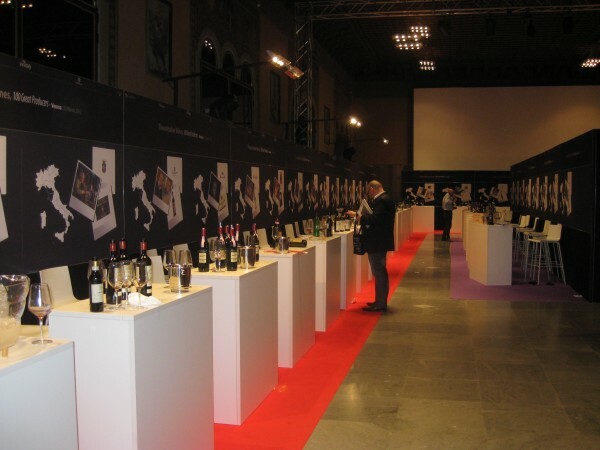 Vinitaly is the most important annual international wine and spirits exhibition in the world; this year there were 4,164 exhibitors from 120 countries, and 140,000 visitors. Vinitaly’s original formula—a combination professional exhibition and popular festival—has always worked, for 46 years … until now. If you have never attended Vinitaly, you have been missing a unique opportunity to take a terrific journey through the Italian wine world. From Alto Adige to Puglia, from Sicily to Piedmont, then through the Veneto, Emilia Romagna, Tuscany, Umbria: you can take a sip of any kind of Italian wine you can imagine … Well, the geography is not quite correct, but who cares? When you walk through Vinitaly’s pavilions, you breathe the atmosphere of a festival full of charm, where all the stands are not simply exhibitors’ rooms, but works of architecture and modern design, or tributes to the traditions of Italian wines and their regions. Despite this, recently Vinitaly has had a problem: it has needed some revamping in order to meet the needs of wine producers. Increasingly, they had been asking to shorten the length of the exhibition: five days is much too long. They also wanted to make it more professional, not only by reducing consumer access, but also by following trends in the marketplace and adding innovative improvements. 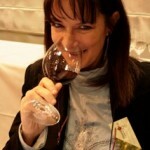 Could Vinitaly change its formula while maintaining its appeal? 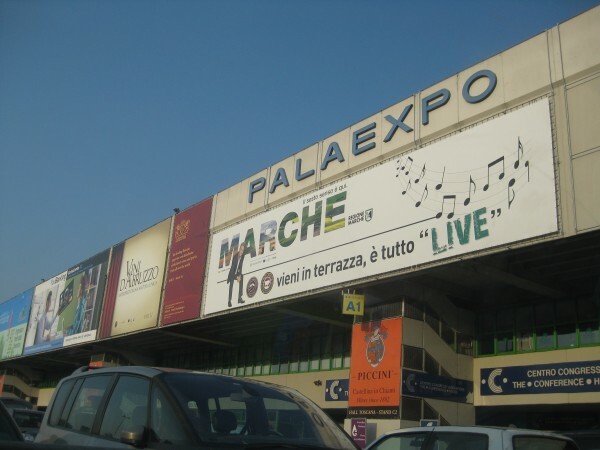 After almost half a century of success, the management of Veronafiere (the organizers of Vinitaly) accepted the challenge. This year, for the first time, many producers saw some of their wishes granted. The length of the exhibition was cut, a new salon focusing on organic and natural wines (ViViT) was opened, and “Opera Wine,” an exclusive wine tasting of the “100 best Italian wineries” was organized in the historic center of Verona the evening before the official opening of Vinitaly nearby. When you speak about ‘Italian wine heritage and its richness,’ you are speaking of Opera Wine, or am I wrong?” I asked her. 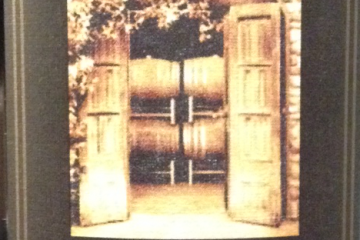 “Opera Wine was a real success,” Ms. Kim affirmed. “I’m very satisfied, even if I consider it a sort of general test. It’s the first taste of the Vinitaly of the future, and is expected to become a fixture over the next few years. So, after all these years Vinitaly is turning a page. At the moment, I do not have details about next year’s innovations. All I know is that a long-tested event had the courage to change a previously successful formula to meet new challenges. Vinitaly is getting ready to write a new chapter in the story of its life. And I am sure that it will be a love story, another love story in Verona.